According to FOX News, the FDA just approved Merck & Company’s once-daily treatment for the liver destroying hepatitis C virus. 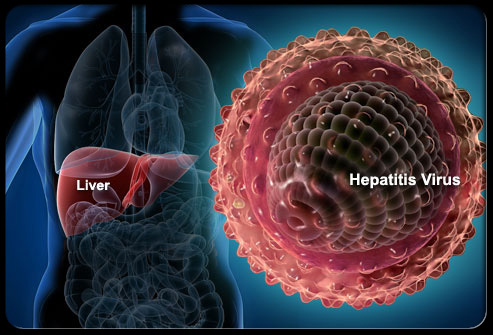 The drug is called Zepatier and it comes two years after Gilead Sciences‘ ground breaking hep C drug Sovaldi. Senior Columnist of thestreet.com, Adam Feuerstein speculates this introduction of Zepatier to the market could produce a price war since Merck’s drug is much lower than the ones offered by Gilead (Sovaldi and Harvoni) and Abbvie (Viekira Pak and Technivie) and Bristol-Myers Squibb (Daklinza). “What I can tell you is that while we believe our list price is in the range of current net pricing in this market, we plan to be competitive in all segments of the market,” said Merck spokesperson Pamela Eisele in a quote from Feuerstein‘s article. Competitive prices means lowered drug costs, which will sound good to our New Print Shop customers.